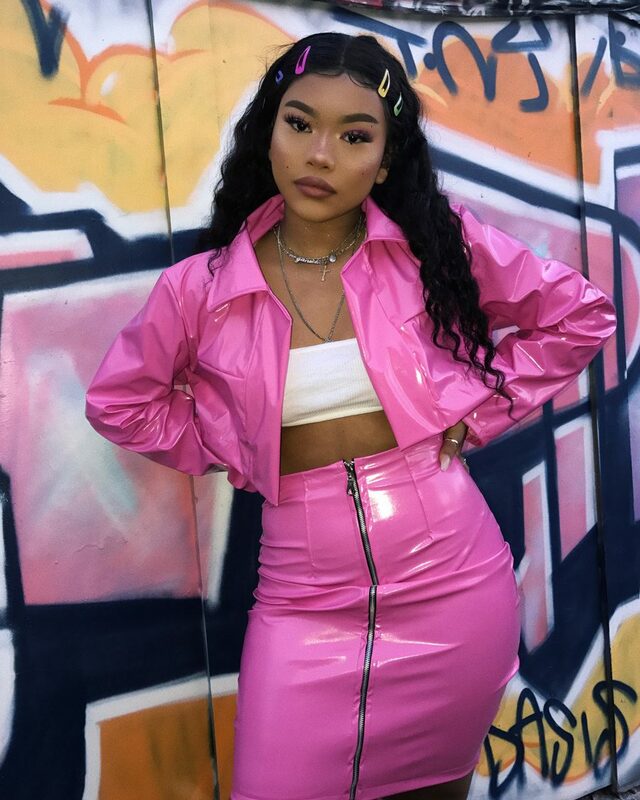 Kei-Ri is an East London beauty and fashion influencer known as Goldenbih creating outstanding and unique content that brings in a very highly engaged audience. Her growing Instagram profile and YouTube channel encompasses hair and beauty tutorials and hair product reviews as well as her individual fashion style. She is not afraid to step outside the box when it comes to her style and piloting new trends is what makes her audience so dedicated. Her vibrant and shining personality allows her to interact across all social media platforms and drive brands to her London based followers. TARGET AUDIENCE: People with a unique style interested in hair, beauty and fashion content creation. Top target audiences in London and New York.